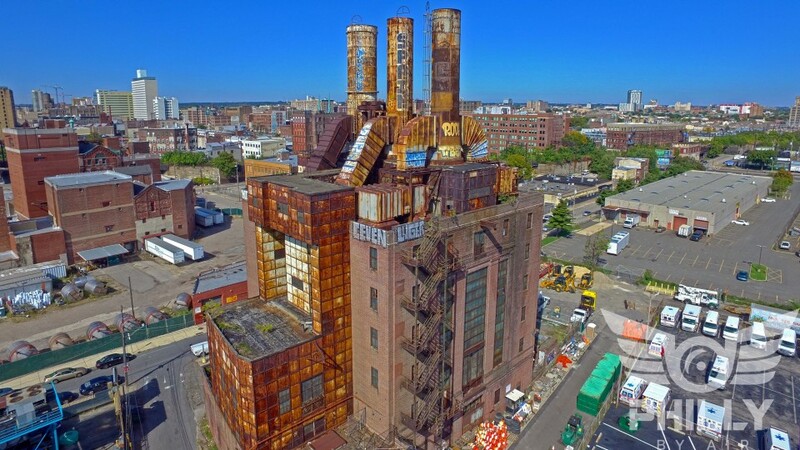 Some of the most fascinating parts of certain deserted buildings in Philadelphia cannot even be seen from below, making this drone footage shot by Matt Satell of Philly by Air all the more revealing. 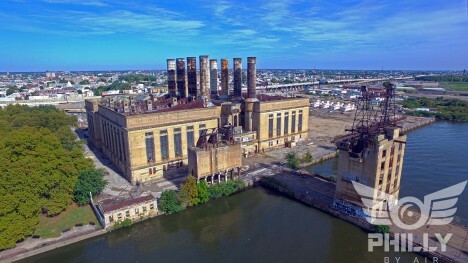 Other buildings featured are on historical registers, or the subject of redevelopment plans or (as in the case of the Richmond Power Station) are already famous for being featured in films such as 12 Monkeys, Transformers 2 and The Last Airbender. 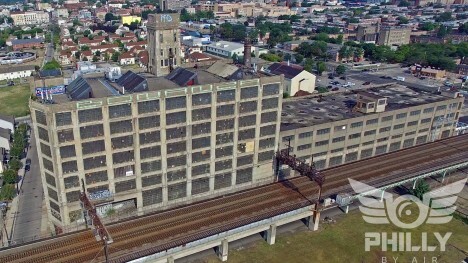 The Quaker Storage Building, Dreuding Brothers Building and Willow Steam Plant (each shown in the embedded video above) all have elements best captured – and are perhaps only truly comprehensible as a whole – when viewed from above as well as below. 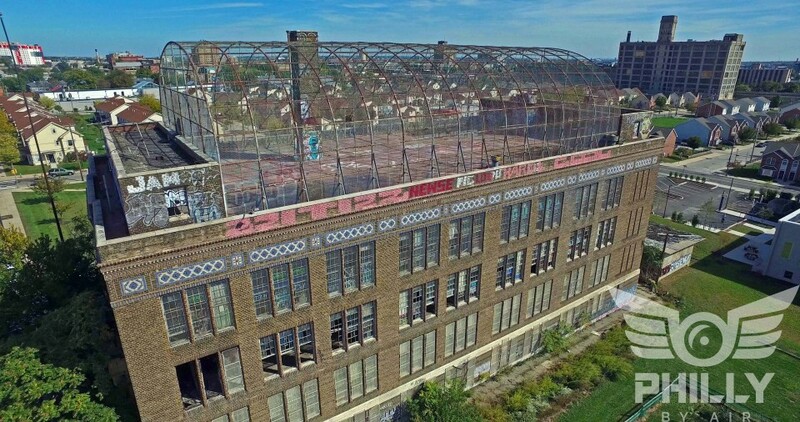 Meanwhile, if you enjoyed your brief tour of Philadelphia’s most prominent abandonments, you can take a further aerial flight around the city with the video above, likewise documented via Philly by Air.